For the best ideas for Europe's future, why not ask the next generation? 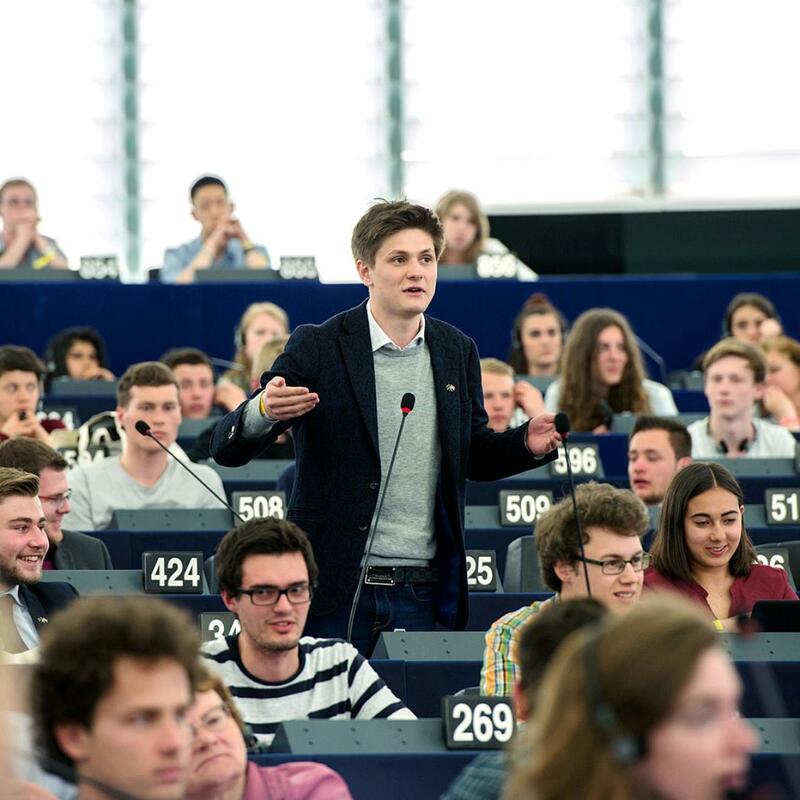 In May 7,000 young Europeans gathered in Strasbourg for the second European Youth Event (EYE) during which they discussed how to best tackle the many challenges facing Europe. Fifty of the best ideas have been collected in a report, which was presented to Parliament on 6 September. Some of the ideas will be forwarded to parliamentary committees, which starting 11 October will discuss them with the young people involved. Ideas include making it easier for young Europeans to explore the EU-wide job market, unifying entrepreneurship resources and requirements to help young businesses get started as well as pooling energy resources and investing in smart-grids in order to satisfy Europe’s growing energy demands. The aim of the report is to provide MEPs with a clear view of young people's concerns, dreams and expectations for the future. The report includes interviews with speakers, MEPs and participants, as well as a series of infographics, graphs, plus a political commentary from the European Youth Forum.